State legislators listen to then-Gov. Terry Branstad’s Condition of the State address in January in the House chamber at the Iowa Capitol. With Republican control the Legislature, lawmakers have said tax reform is a priority in the 2018 session. DES MOINES — Iowa lawmakers soon will debate whether to lower some state taxes. That debate will likely include warning calls of attention to a nearby state and the rough road it has traveled since enacting tax cuts five years ago. That is the rallying cry across the country for Democrats who warn against tax cuts they think go too far. Kansas Republicans in 2012 reduced income taxes across the board and exempted many business owners from paying income tax. The Kansas plan, spearheaded by Gov. Sam Brownback, was designed to stimulate economic growth and increase wages. But experts said it did neither, and it has left a hole in the state budget — almost $280 million. So disappointing were the results that the Republican-led Kansas Legislature this year voted to roll back some of the cuts by increasing some income taxes and restoring some of the business income taxes. The Legislature even voted by two-thirds majority to over-rule Brownback’s veto of the rollback. Are Iowa Democrats right to sound the Kansas alarm? While Iowa Republicans have made clear their hope to enact some sort of tax policy changes in the legislative session that starts next month, they have not yet released a plan. So there is no way yet to compare Iowa Republicans’ tax plan with Kansas tax cuts. But experts in Kansas said warnings about the state’s tax cuts are legitimate. The state reduced income taxes at all levels and eliminated the top bracket. The state also exempted business income for roughly 190,000 businesses. At that time, Brownback said the cuts would spur economic growth, that individual Kansans with more money in their pockets would spend it in the state economy, and business owners with a lighter tax bill would reinvest the money in their businesses and their employees. Businesses and individuals would flock to Kansas, the governor promised. “My faith is in the people of Kansas, not its government,” Brownback said in 2012 when the cuts were enacted, according to the Kansas City Star. None of what was promised came to fruition. Job growth has lagged behind neighboring states and gross domestic product growth has trailed the national average, according to state data. New businesses were not created; instead, many businesses changed their classification in order to take advantage of the new tax exemption, experts said. And the state budget was left with a $280 million deficit. The mistake Kansas made, according to one conservative advocacy group, is that the state did not also reduce spending at the same time it lowered taxes. Experts in Kansas said that is not true. They said the state did reduce spending, just not enough to cover the cost of the tax cuts. “That’s absolutely false. That’s a lie that’s been promoted by certain groups,” said Ken Kriz, a public affairs professor at Wichita State University. Spending was cut “substantially” across the board and legislators tried to find ways to be more efficient with state spending, Miller said. Klein said North Carolina may provide a better model for tax cuts. Klein said while the state lowered taxes several times over the past five years, it also kept spending growth below the rate of population growth and inflation. “Not only has their economy boomed, but they’ve experienced several surpluses as well,” Klein said. North Carolina Republicans since 2011 have cut the state’s personal and corporate income tax rates, eliminated the estate tax, and reduced or eliminated other business taxes, according to the Asheville Citizen-Times. Since then, state revenue generally has come in ahead of projections and the state has added to its budget surplus. But state economists cast doubt on whether the economic growth was a direct result of the tax cuts, the Citizen-Times reported. “If you claim that North Carolina cut taxes and got more revenue out of it, you're looking at the wrong math,” one economist told the Citizen-Times. What remains unknown is what type of tax cuts Iowa Republicans will propose. State GOP leaders have not yet made public any plans, in part because they are waiting on potential Congressional action on federal tax policy changes. One key Iowa state lawmaker said the Democrats’ warnings of a Kansas repeat are unfounded. A challenge facing Iowa Republicans is the state of the state’s budget. Because revenue is expected to come in below projections, the state’s nonpartisan revenue estimating panel on Monday estimated lawmakers will have to cut between $45 million and $90 million in state spending for the budget year already underway. That comes after the state was forced to make more than $250 million in budget adjustments during the previous year. Any tax policy changes that create less revenue to the state will make crafting future state budgets more difficult. Iowa Republicans have made tax policy changes a top priority since gaining complete lawmaking control after the 2016 elections. Their pitch likely will come during the 2018 legislative session that starts Jan. 8. Only then will it be known how much the Iowa Republicans’ plan resembles the so-called Kansas experiment. 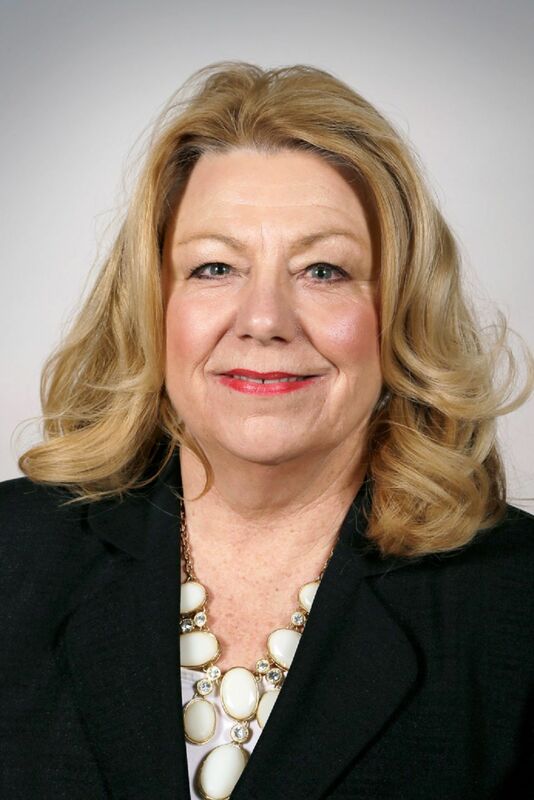 “There are certainly lessons to be learned from other states around the country, but Iowa will have its own long-term economic challenges if we fail to do something about our uncompetitive tax environment,” Klein said. Vander Linden also said Iowa must act on tax policy changes, and cast his own cautionary tale of a neighboring state: Illinois, which after years under Democratic control has lost the most residents in the nation for three consecutive years amid complaints of a state budget mess and high property taxes, according to the Chicago Tribune. Iowa is roughly middle of the pack when compared to all states’ tax burdens. Proponents of income tax reduction often cite the fact Iowa has one of the highest individual income tax rates in the nation. But that ignores deductions and exemptions. Iowa’s individual income tax burden is ranked 21st in the nation, according to analysis from WalletHub. Iowa also has the 16th-highest property tax burden and the 19th-highest overall tax burden, according to WalletHub. The financial website ranked the states by calculating the tax burden as a share of income.